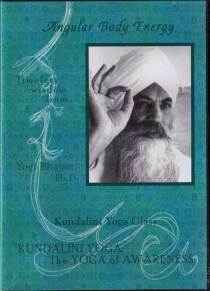 Teachings by Yogi Bhajan. In this exercise the brain will be rejuvenated. Meditation Gun Pathee Meditation Very sacred. To make the impossible possible. This will take away all Sankaras from your past. It will remove all negative in your past. All past debt will be removed. There is Sankaras, Karam, and Dharam. Dharam is the positive you do today which will be rewarded tomorrow. 1. Set is intermediate to advanced. 3. Set contains a meditation at the end- Gun Pathee Kriya (sp)? 4. Plays gong during meditation at the end. Benefits of Yoga Class: Preventing physical and mental old age. Rejuvenating the Brain Regenerating dead cells in the body.